C4 Builders is a full service commercial general contractor with the expertise and resources to approach any project and bring it to a successful completion. By developing a relationship with our clients and gaining an understanding of their needs, we are able to provide creative solutions and better value to the project. C4 Builders controls the construction process and provides our clients with an efficient, streamlined plan that will carry the project from pre-construction services through project completion. No matter what the project, C4 Builders will provide an end result that will make the entire team proud. 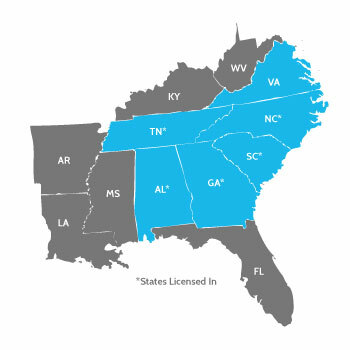 We are licensed throughout the Southeast so we can help you grow throughout the high-growth markets of Charlotte, Raleigh, Nashville, Atlanta, Columbia, Greenville and beyond. Ruben brings over 15 years of construction and development experience to the C4 Builders team. With over five million square feet of projects completed and dollar values in the hundreds of millions, his experience includes heavy retail, base building construction, Class A office interiors, mission critical facilities, data centers, building renovation, restaurants and multi-family development. 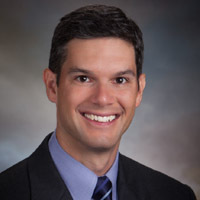 Ruben graduated from the University of Delaware with a Bachelor of Science in Civil Engineering and earned his Masters of Business Administration with a finance concentration from The McColl School at Queens University of Charlotte. Prior to joining C4 Builders in 2019 as Principal and Co-operating Partner focusing on Business Development, James was one of the founding Partners of Crosland Southeast and has over two decades of experience in the shopping center and construction industry. 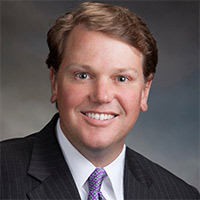 During his tenure with Crosland Southeast he was responsible for generating new retail and mixed-use development opportunities within North Carolina and Virginia, including oversight of site selection, entitlements and anchor tenant procurement. James graduated from Furman University where he now serves on the President’s Advisory Council. Barry brings over 15 years of development and construction experience to the C4 Builders team. With approximately four million square feet of projects completed at a cost in the hundreds of millions of dollars, Barry’s experience includes land, retail, office, industrial and mixed use development. 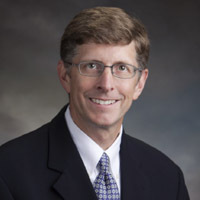 Barry graduated from Beloit College with a Bachelor of Arts degree, from the University of Illinois at Chicago with a Masters in Architecture and from the University of Wisconsin with a Masters of Science and a Masters of Business Administration. James brings over 32 years of construction experience to the C4 Builders team. With hundreds of millions of dollars in completed projects under his belt, James provides the depth and experience to overcome any challenge. 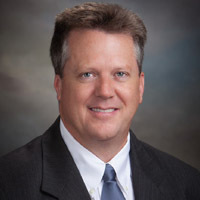 His experience includes heavy retail, base building construction, Class A office interiors, data centers, building renovation, restaurants and multi-family construction. James graduated from Western Carolina University with a Bachelor of Arts in Finance. James is a licensed general contractor as well as a licensed real estate broker in the State of North Carolina.